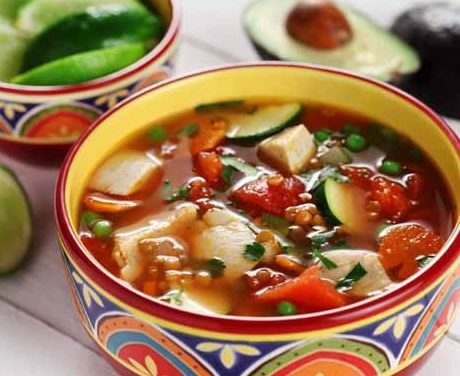 Browsing the next page of Fruit Recipes. Raspberries and Dijon mustard make a unique combination of sweet and savory. 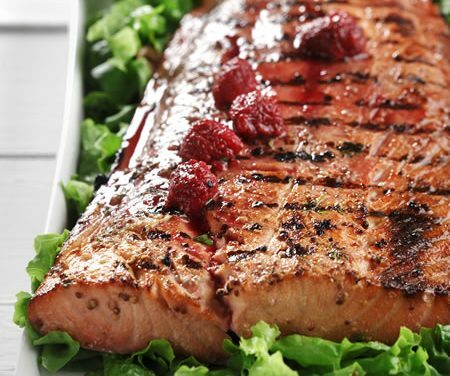 Recipe for Grilled Salmon with Raspberry-Dijon Vinaigrette from our Main Dishes recipe section. 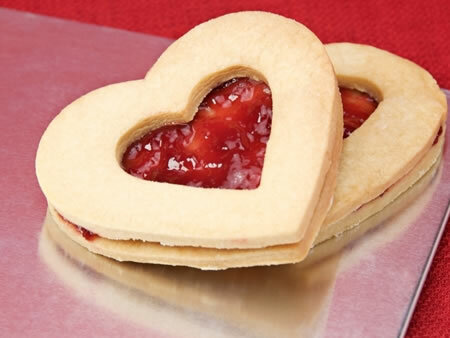 Recipe for Raspberry Heart Cookies from our Desserts recipe section. 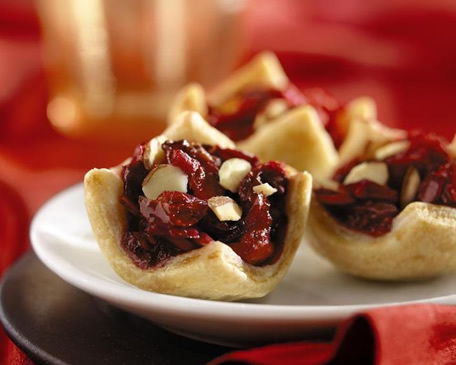 These fluffy muffins are easy to make and a treat to eat. 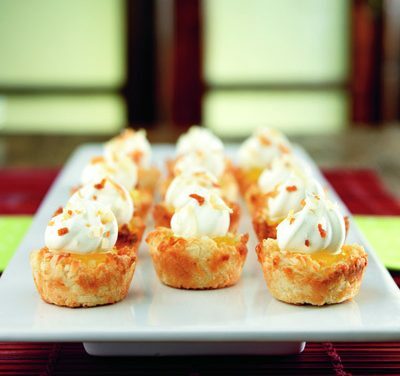 Apricot preserves and almond extract make them truly unforgettable. 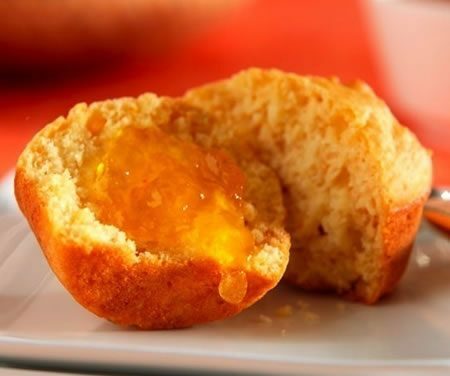 Recipe for Almond Apricot Muffins from our Breads recipe section. 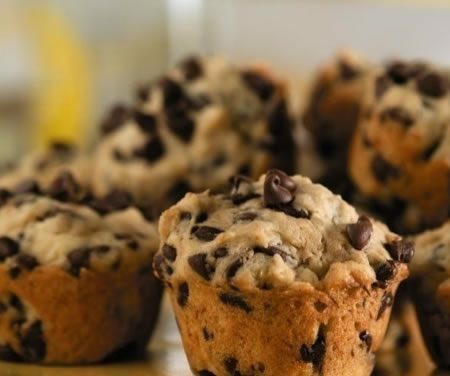 Recipe for Banana Chocolate Chip Mini Muffins from our Breads recipe section. 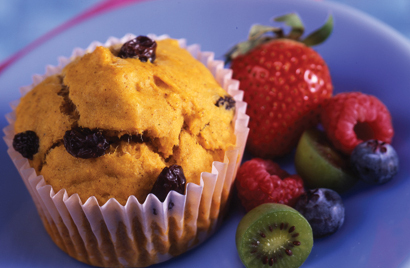 Fresh berries, nutty whole grains, and chewy flaxseeds combine for a delicious, lightly-sweetened muffin with a delightful texture. 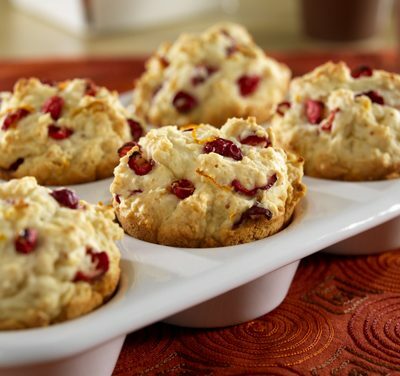 Recipe for Almond Berry Muffins from our recipe section. 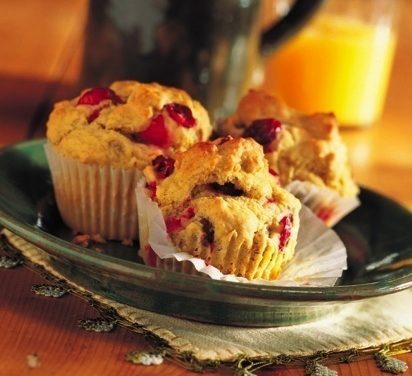 Recipe for Cranberry-Orange Muffins from our Breads recipe section. Reduced-carb panna cotta that everyone will love! 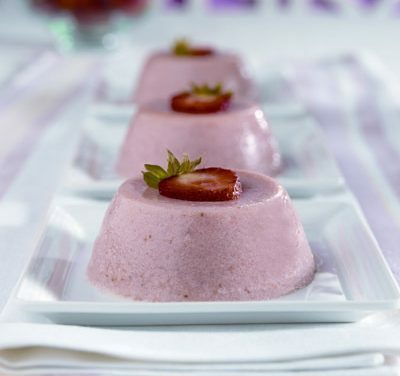 Recipe for Strawberry Panna Cottas from our Desserts recipe section. 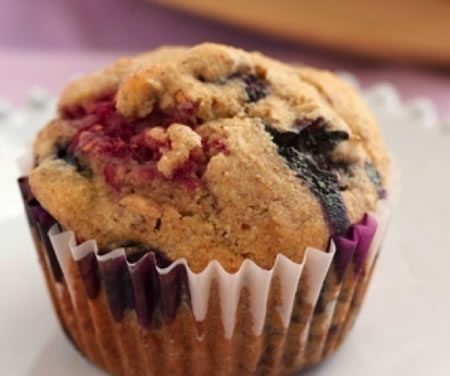 All the flavor of the dessert made into a muffin. Recipe for Gingerbread Raisin Muffins from our Breads recipe section. An easy to make saucepan bar cookie. 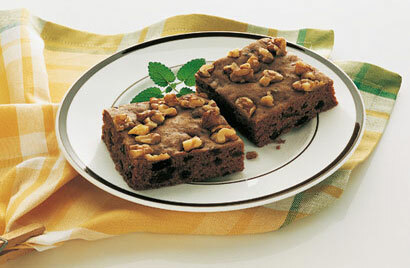 Recipe for Date-Nut Bars from our recipe section. 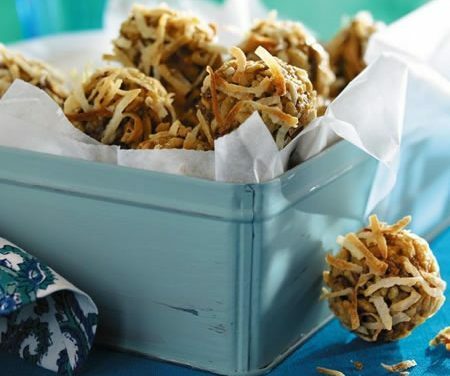 Recipe for Coconut Date-Nut Balls from our Desserts recipe section.